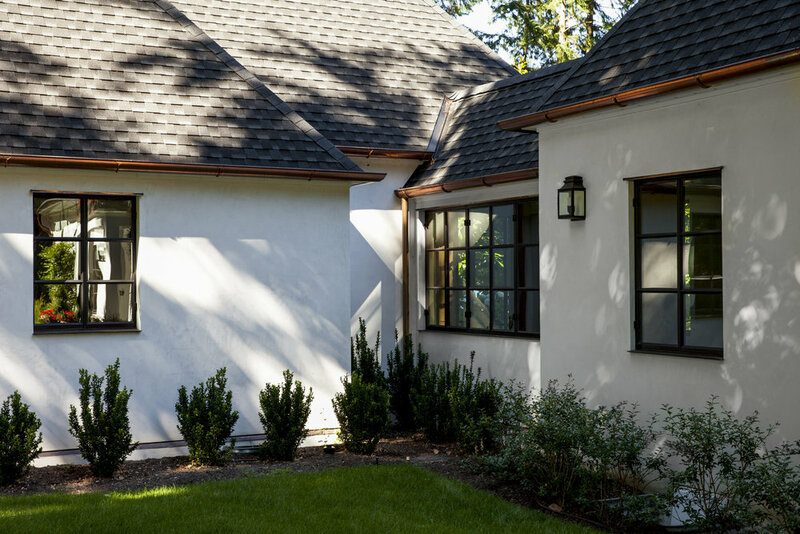 The remodel of this 1930’s home was a balancing act between honoring the original style of the home and incorporating modern details for comfort and aesthetic. 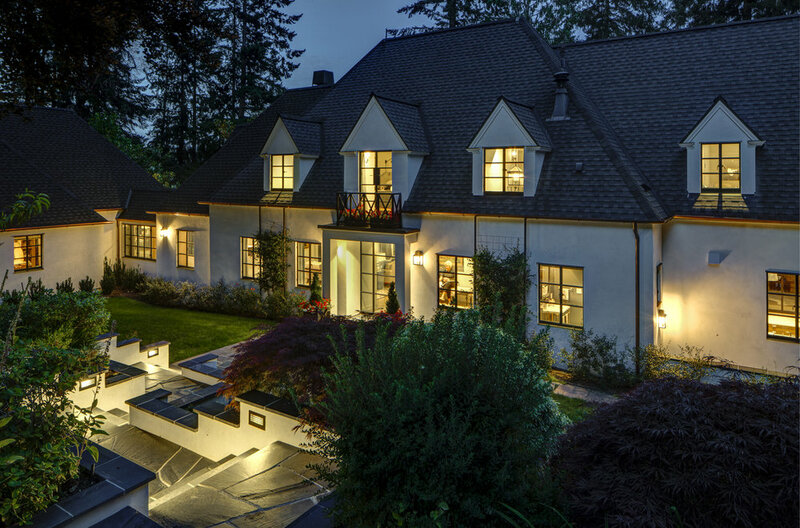 The remodel resulted in a 4,422 sf footprint that includes a master suite addition on the first floor, new hardwood flooring and natural stone tiles throughout the home, and smooth stucco exterior walls and landscape walls. 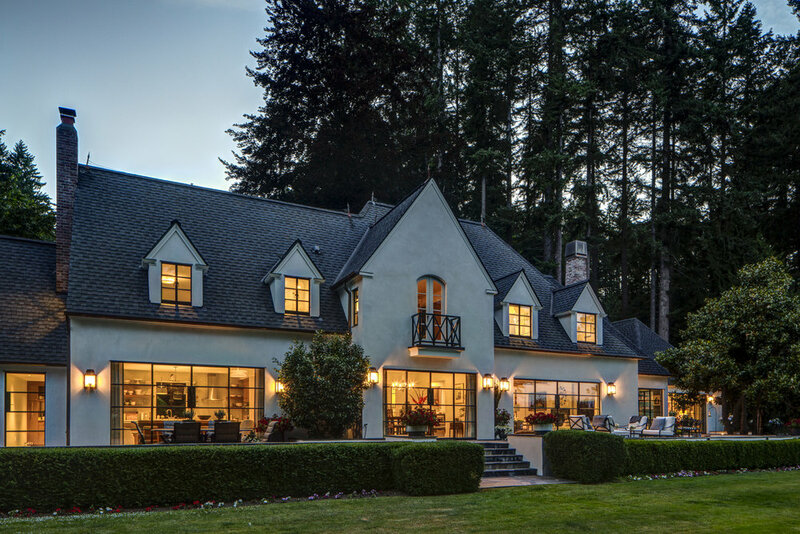 The traditional style was modernized through the addition of steel exterior doors and windows. 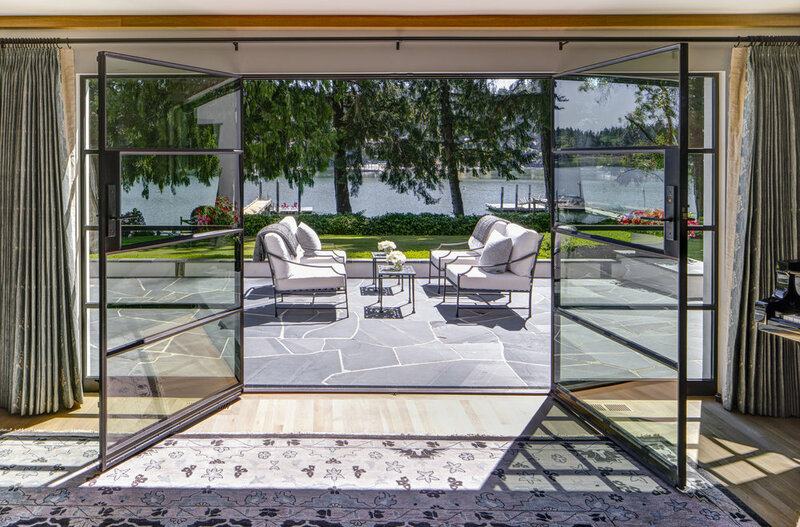 The complicated flashing and installation necessary for these doors and windows required thorough communication between Clark, the architect, and the window manufacturer. Some of the original framing members of the home were maintained, helping to keep the integrity of the original structure and design of the home. 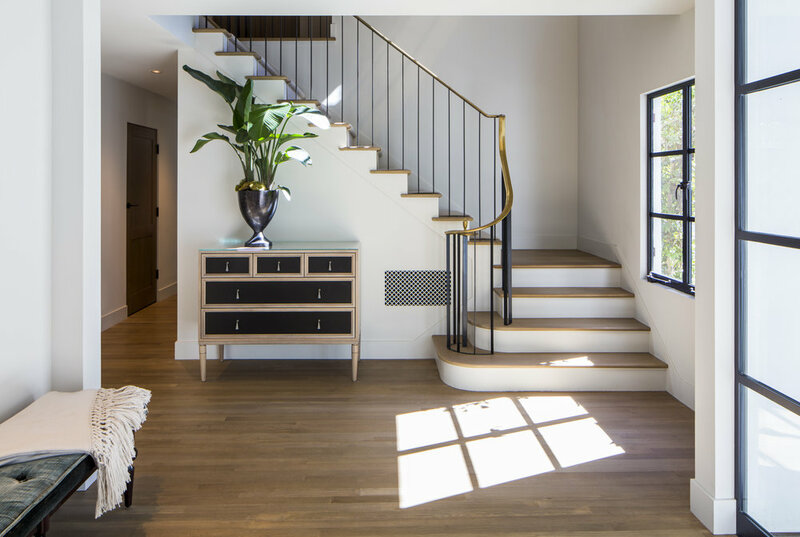 A traditional European look was invoked through details such as custom interior oak doors designed to sit flush with thick jambs.